Today, ROLLING STONE featured GHETTO BROTHER- our new graphic novel written by Julian Voloj with art by Claudia Ahlering. The graphic novel profiles Benjy Melendez, leader of the Ghetto Brothers who united the gangs of New York in the historic Hoe Avenue Peace Summit. In the Rolling Stone article , “New Graphic Novel Details How NYC Gangs’ Treaty Formed Hip-Hop,” reviewer Jason Newman details the work of Melendez, not just as presented in the graphic novel, but his influence in the hip-hop community. 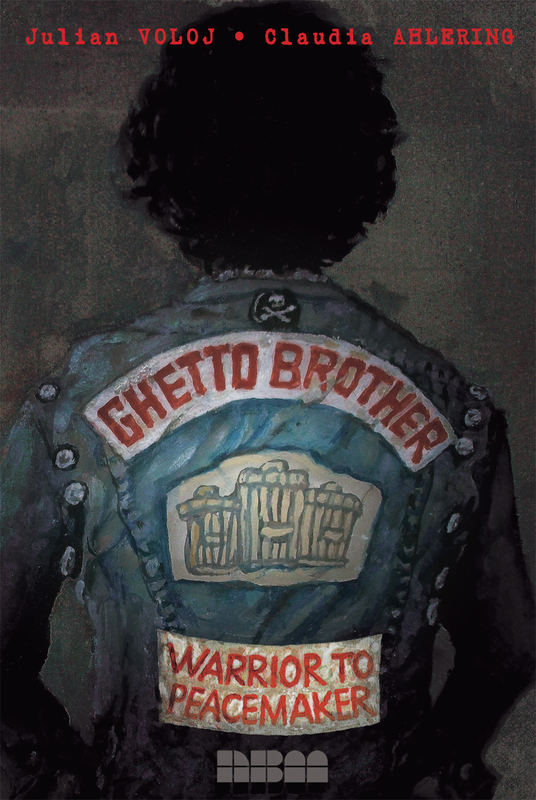 Even if you have read GHETTO BROTHER, the article will serve as a good companion piece to the graphic novel. Previews and ordering information are available on our website.